What’s up with the Union Jack? 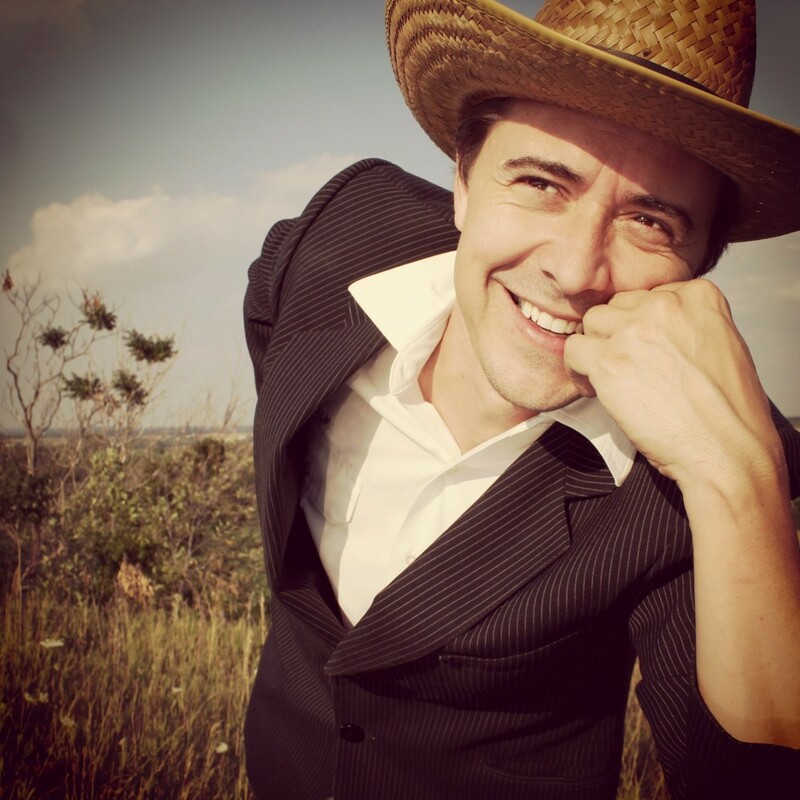 With three JUNO nominations, the Polaris Prize long list and a pile of albums under his belt, Danny Michel is unquestionably one of Canada’s best kept secrets. But the secret is out. His thoughtful songs, earnest live performances and witty stage banter have earned him a devoted global fan base. A musical chameleon, able to slip into many genres with ease. He is a spontaneous & fearless artist. In 2011 he moved to Belize to record with one of his favorite bands The Garifuna Collective, a unique Afro-Amerindian cultural group. That album (“Black Birds Are Dancing Over Me”) was quoted as “One of the finest musical works of our time” By Billboards Larry Leblanc. The album landed him a 3rd JUNO nomination (this time on the world music category) and a sold out summer tour of North America with a 10 piece band. While in Belize he also founded the Danny Michel Ocean Academy Fund to help raise scholarships for small non-profit community high school in Belize. To date he’s raised over $63,000.00 for the school and volunteers there when he can. Past critics have praised Danny’s lyrics which have “something to say” without coming off preachy. Topics range from the environment (“Feather, Fur & Fin”) to big questions (“If Gods’ on your side, then who’s on mine”). Others ask “Who’s Gonna Miss You when you’re gone?” a song which explores karma asking “Did you live it right?/did you live it wrong?”. 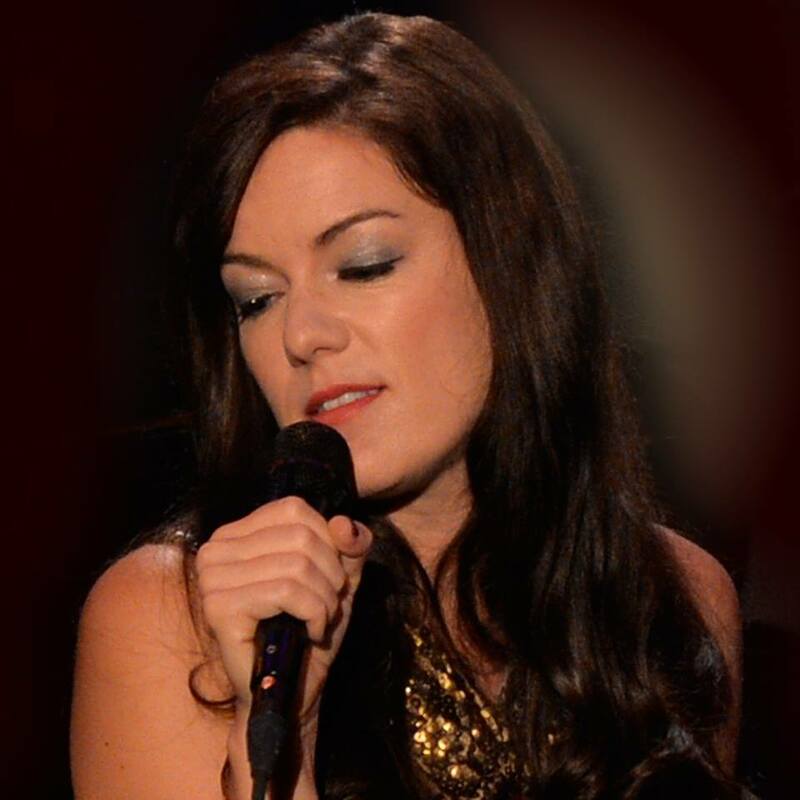 Emilie-Claire Barlow (born 6 June 1976) is a Canadian jazz singer and voice actress. Born to parents who were professional musicians, she was encouraged to sing and study several instruments including piano, cello, clarinet and violin. By age seven she had begun her career, singing television and radio commercials. Barlow’s first album Sings was released in 1998. She has received three nominations for Canada’s Juno Awards and was named “Female Vocalist of the Year” at the 2008 National Jazz Awards. Amongst her musical influences, Barlow has named artists Ella Fitzgerald, Tony Bennett and Stevie Wonder. Music lovers worth their salt adore nothing more than to unearth new talent. This season, Queen West institution The Rivoli will play host to a series of monthly concerts at which tomorrow’s musical luminaries will showcase their craft. Take a chance on soon-to-be household names. 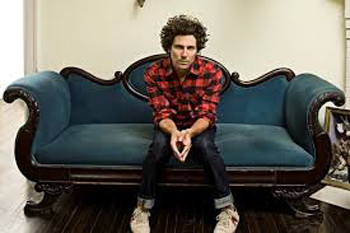 Jeremy Fisher recently released album, Mint Juleps, earned him an impressive 4-N review from Now Magazine which shouldn’t be a surprise to those who have followed this two-time JUNO Award nominee. Fisher’s songwriting is catchy and engaging while still being both clever and honest. Of his craft, Fisher declares, “The songwriters I admire the most like John Prine, Bob Dylan and Randy Newman are able to make you laugh and break your heart in the same couplet. There is something about humor that opens us up to new possibilities or ideas in life, it has a direct way of communicating vulnerability.” Fisher’s live show is energetic, authentic, and intimate – a stellar combination that is sure to leave you smiling, and likely humming one of his tunes. As promised, Cuff the Duke’s Union has been released as the second part of a two part album project that began with the release of Morning Comes. The two albums relate lyrically and visually. A number of the songs on the new album act as a response to the songs from Morning Comes. Union’s ‘Rise Above’ relates to ‘Standing on the Edge’ and ‘Something For Free’ relates to ‘Time Is Right’. Basia Bulat guests on album stand-outs ‘Side By Side’ and ‘Stay’. Cuff the Duke started out in Oshawa before making the move to Toronto in 2002. 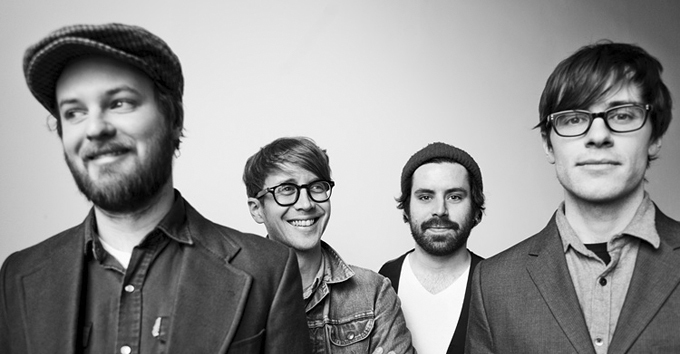 Their debut album, Life Stories For Minimum Wage was released on Three Gut Records, at the time one of the most exciting indie-labels in Canada. Their second and third albums, Cuff The Duke and Sidelines And The City respectively, were both released on Hardwood Records alongside label mates Basia Bulat and Hayden. Their fourth album, Way Down Here was co-produced by Blue Rodeo’s Greg Keelor at his beautiful barn studio in rural Ontario and was Juno nominated for Adult Alternative Album of the Year. Their fifth album, and Paper Bag Records debut Morning Comes was also Juno nominated for Adult Alternative Album of the Year and was co-produced by Greg Keelor. Multiple Juno & Gemini-nominated singer, songwriter Sarah Slean headlines the opening Red Hot Weekends season concert, featuring members of The Beauties & Flash Lightnin’, who will give us a sneak preview of some of their upcoming performances this season with Orchestra London. Red Hot Weekends is among London’s most popular events. World-class artists, rock ensemble, and full symphony orchestra perform classic rock & pop music, all in a licensed, fun, and relaxed setting. Experience your favourite music all over again at this unique series of concerts at Centennial Hall. The main floor and mezzanine levels have Table Seating (10 seats per table) instead of traditional row seating. Beverages and food are permitted on the main floor and mezzanine levels (tables) but not in the balcony. Tickets will be available at the door both nights one hour prior to concert time. Online sales close 24 hours before a performance. Advance Ticket Price: $32.12-$61.77, plus applicable charges.